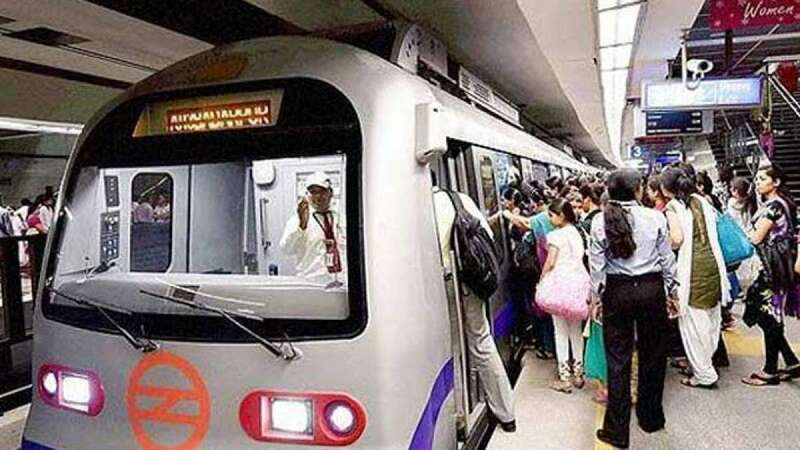 New Delhi : A young man allegedly committed suicide by jumping before a metro train here on Friday, affecting services on the Violet Line briefly in the afternoon hours, officials said. "A man allegedly jumped in front of an approaching train at Jangpura on Line-6 heading towards Badarpur around 1.56 p.m... (the body) being taken out from the train's underframe. So, there will be a little delay on this section till the track is cleared," the Delhi Metro Rail Corp said in a statement here. "He was preparing for competitive examinations. His father is a coast guard," he added.